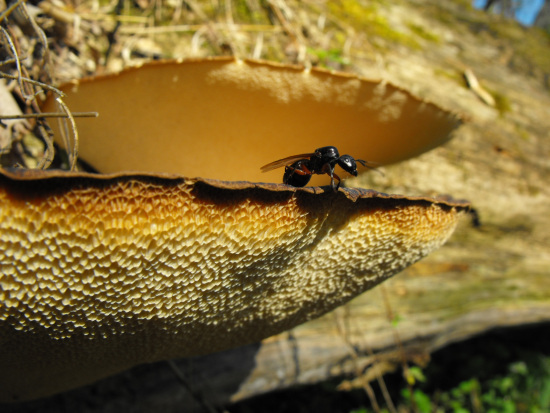 Sunday afternoon, I caught a colony of ants launching themselves from shelf fungi for a mating flight. 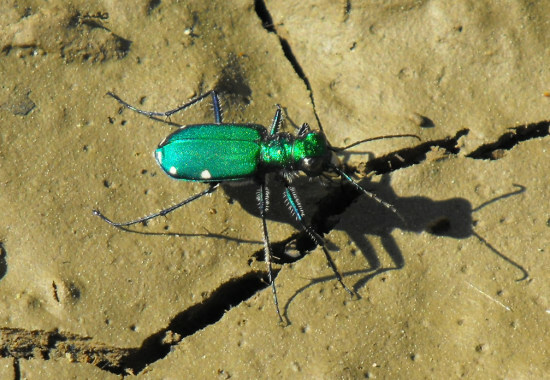 A tiger beetle flew from sunpatch to sunpatch in the floodplain. 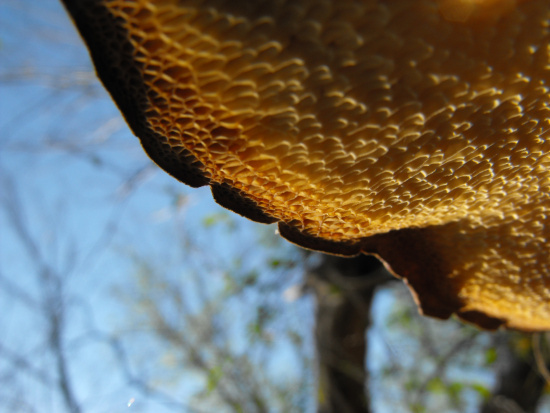 Wading down the creek, I was captivated by water strider shadows.